Running your business as an incorporated entity offers many benefits that you, as a business owner, may not be aware of. Being a fully incorporated company helps you protect your company’s assets. For example, you can limit your tax liability, saving you money each year. This also provides many tax advantages, including fewer tax audits and more tax deductions. 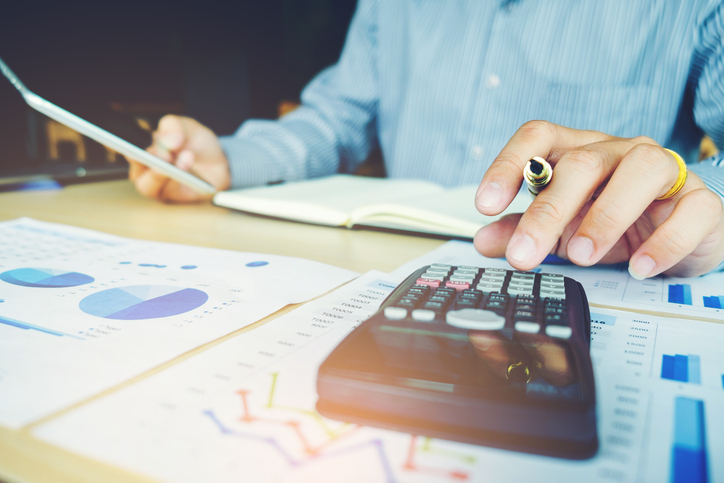 Before talking more about reducing your tax liability, it’s important to understand some of the differences between a corporation and a sole proprietorship. A sole proprietorship is the most common business entity, and as the name implies, it involves only one business owner. For example, if you own and operate any type of business on your own, you’re considered a sole proprietor. Sole proprietors include freelance writers, plumbers, hair stylists, and others like that. You can reap all the profits of the business as a sole proprietor, but you also incur all the expenses. As a sole proprietor, you must file a Schedule C tax form to the government. C Corporation or S Corporation: Which Is the Best One? Corporations typically come in two different forms, either a C corporation or an S corporation. According to SBA.gov, the IRS defines an S corporation as “a unique entity, separate and apart from those who own it.” In order to create an S corporation, you need to register the business in the state where the business is headquartered. The main advantage of an S corporation is that you don’t have to pay taxes on the profits or losses of your business. Instead, your company’s shareholders pay income taxes on any of the shares they receive from the business. As the business owner, you can reduce your individual tax liability because the shareholders are required to pay all the taxes. Many business owners like this type of entity because they aren’t subject to double taxation. Much like an S corporation, C corporations are considered separate entities from their owners. In a C corporation, the IRS taxes you at the corporate level and then taxes you again when the profits are distributed to the owners. The decision of whether you want to run an S corporation, C corporation, or sole proprietorship is entirely up to you. Just keep in mind that when you run a business without incorporating, the IRS labels you as a sole proprietorship, and as such, you are required to file all your business profits and expenses on a Schedule C form. It is worth noting that recent research shows that becoming an S or C corporation can help you reduce your risk of being audited by the IRS. Deciding what type of business owner you would like to be is the first step to establishing your company. Once you’ve decided, make sure you delve into the research on all the proper forms you must fill out when filing your taxes so you don’t get hit with any penalties down the road.